Leave it to Wrigleyville. At 12:19 a.m. on January 1, police here were making Chicago's first arrest of 2018. And cops say the arrestee claims to know some powerful people. Shortly after the clock struck midnight, an Uber driver called police from outside of Wrigley Field at the corner of Addison and Sheffield. 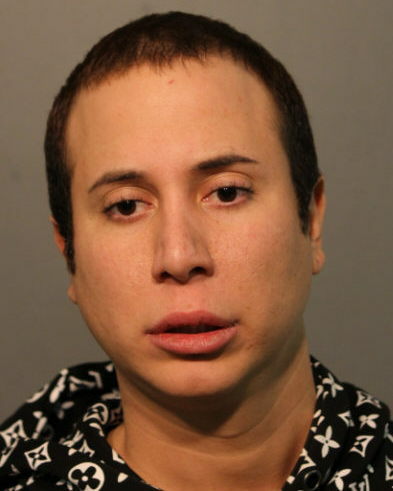 The driver told cops that he drove 29-year-old Joseph Lerro to Wrigleyville and when they arrived, Lerro suddenly reached into the front seat, grabbed him by the collar, shook him, and struck him in the face repeatedly, according to a signed complaint. Lerro, of south suburban Tinley Park, was arrested and charged with one count of misdemeanor battery. At last check, neither officer had been arrested. Lerro, however, is free on a $1,500 I-Bond. He's due in court next month. Michael Madigan is the speaker of the Illinois House of Representatives. Lisa Madigan, his stepdaughter, is the state’s attorney general.